Bob Stevenson was born and raised in central Ohio and graduated from The Ohio State University. Bob resides in Pickerington with his family and enjoys many sports and outdoor activities. 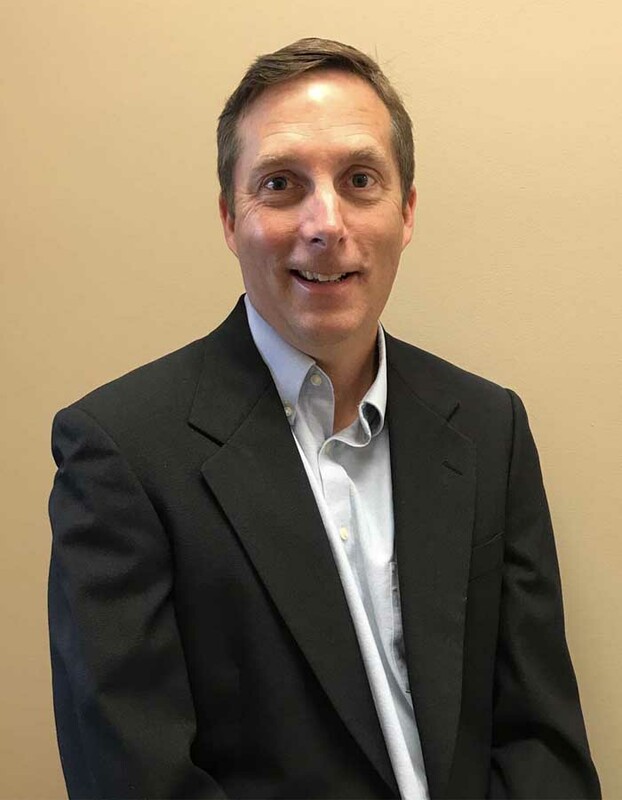 Bob brings a wealth of customer service and corporate experience to the agency and is passionate about ensuring his clients have the proper coverages to protect their family, home, auto and business needs.